MMD Ore Spawn Mod 1.12.2/1.11.2 for Minecraft is designed by DrCyano, a great Mod Developer with several mods related to mineral ore and metals. He said that a number of minerals in Minecraft world are not enough and always program mods in this category. 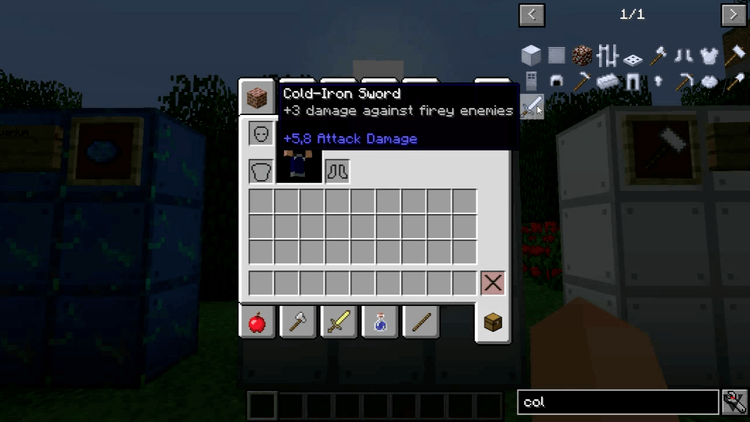 Many mod packs use his mods because they are stable and easy to integrate. MMD Ore Spawn is a Minecraft library mod that provides a way to help you better control the rate of ores spawning in Minecraft. MMD Ore Spawn creates config information about Minecraft ores generating rate and saves that information in .json files within the folder config/orespaw. You can edit the information as long as you know a bit about coding and know what you’re doing. And to install Base Metal mod for Minecraft, you are required to install MMD Ore Spawn. 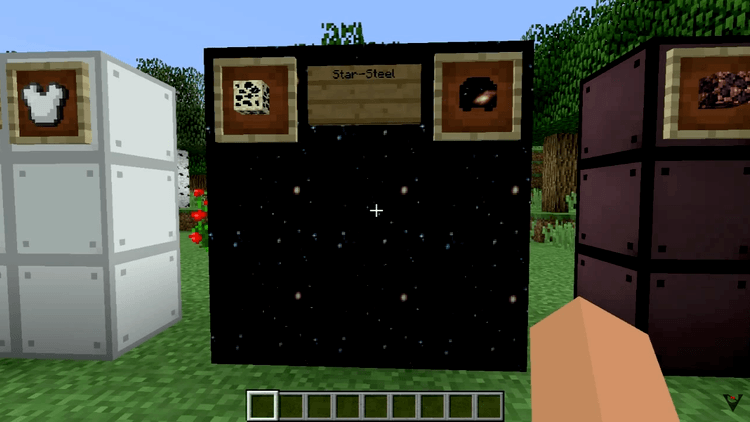 This mod allows you to modify the spawning rate of ores in various dimensions including the Nether and the End, makes the ore should not appear in the other dimension can also appear to be in it. Players can also edit the resilience of ores block before being broken as well as the number of occurrences and the rarity. With MMD Ore Spawn you can modify everything related to ores in your world and other dimensions of that world. 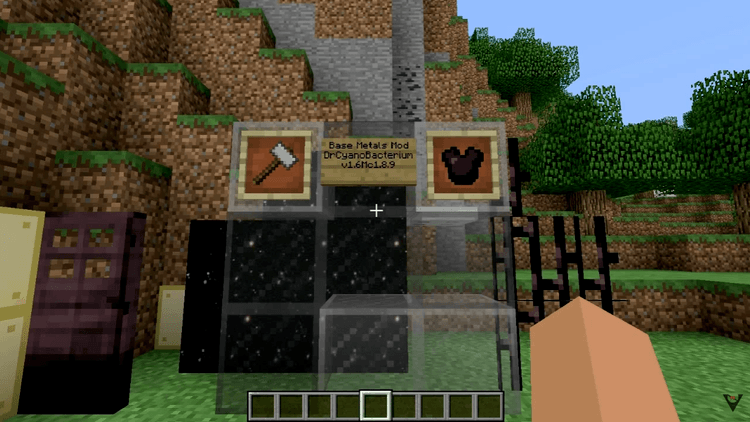 MMD Ore Spawn requires Forge Mod Loader and Minecraft versions 1.9.4 / 1.10.2, 1.11.2, 1.12.2. Download Forge Installer, MMD-Ore-Spawn.jar file.